The only centre of expertise for all aspects of anger and conflict management. We deliver support, programmes and training to the general public and to service providers. The key requirements are maturity, a strong and varied life experience, good listening, interpersonal and communications skills plus personal drive and commitment. As long as that’s YOU, it doesn’t matter what your background is. We train people from a wide variety of backgrounds. 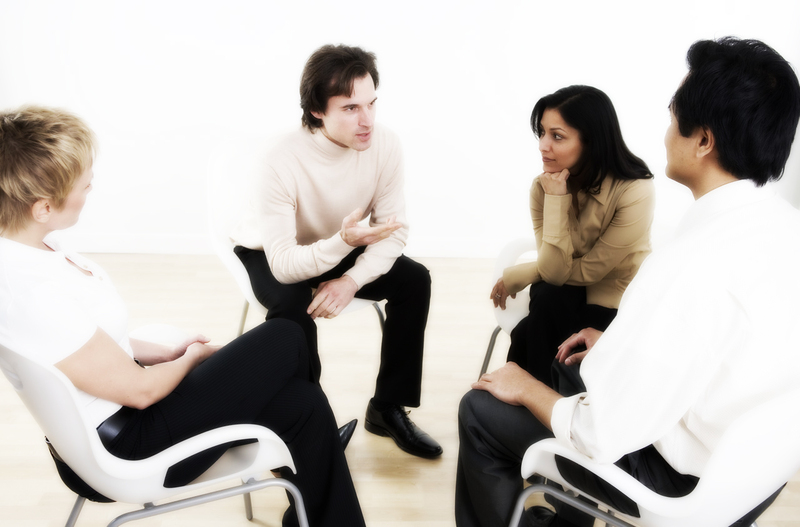 Many are completely new to the coaching and counselling profession. We offer bespoke programmes to private and public organisations, which can be held at our premises or at any designated venue. Contact us for more information.